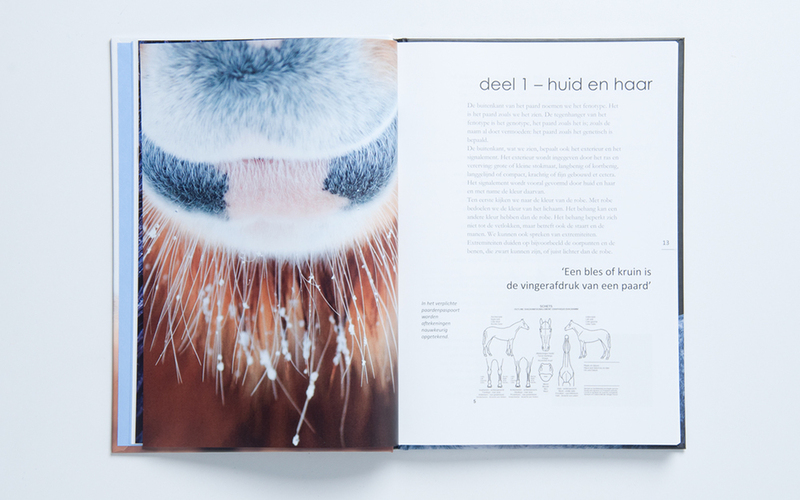 Publication "Met huid en haar"
In assignment for Liesbeth Dekker, I photgraphed horses in a way to show their beauty of differences in colors. 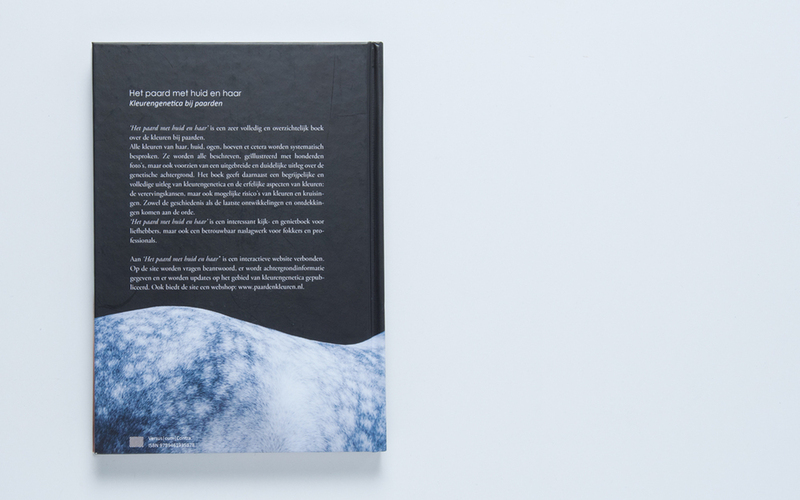 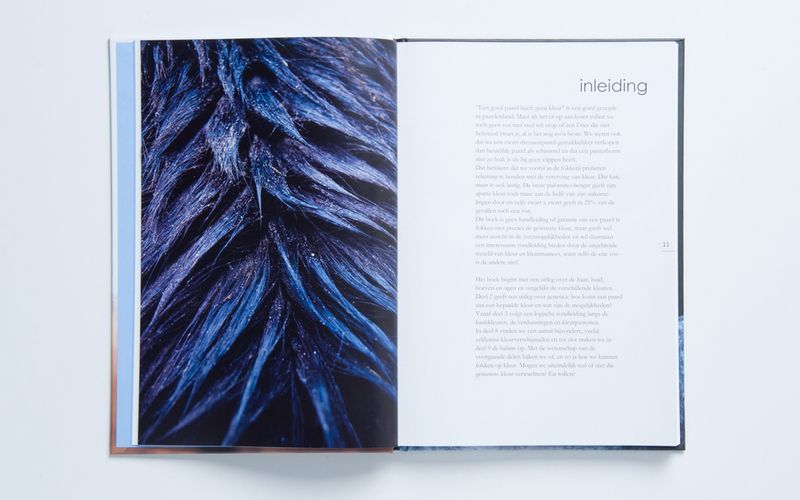 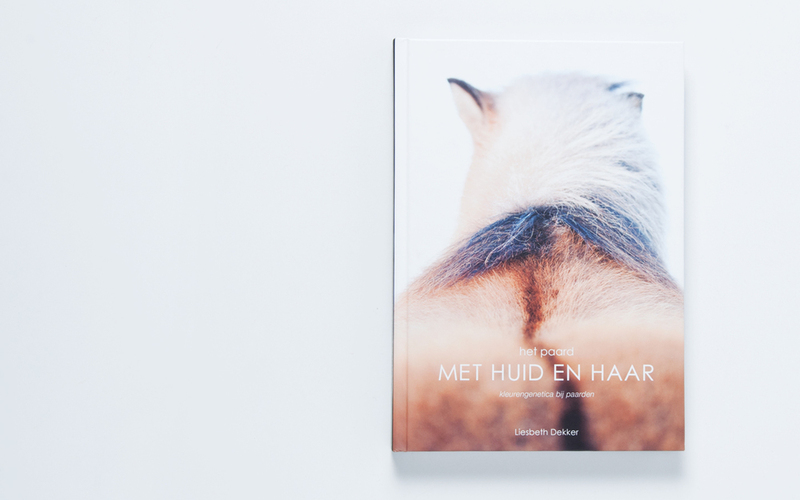 "Met huid en haar" –meaning: with skin and hair– is a book about the color genetics of horses. 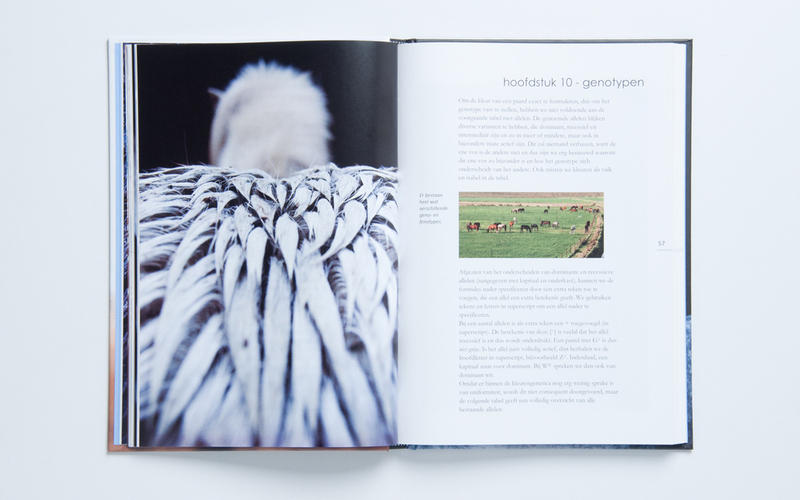 There are many full-page pictures I made in the book, including the graphic design of the cover and photography.